Beautiful Wallpaper!. This is a nice wallpaper!!. 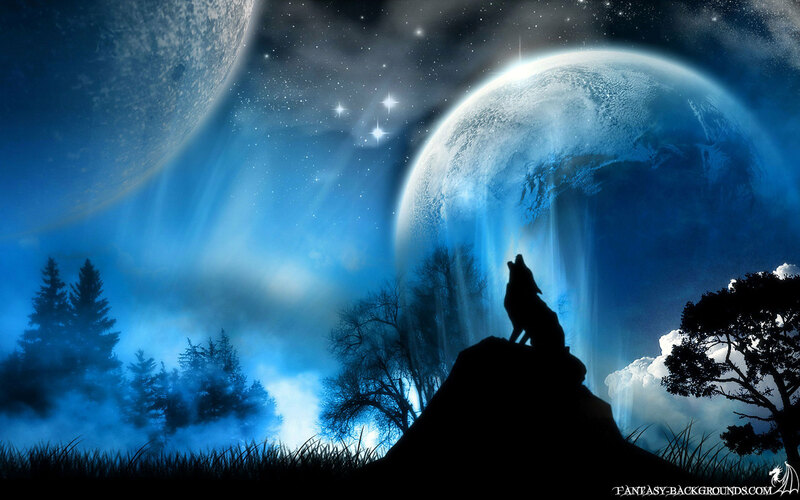 HD Wallpaper and background images in the Zufällig club tagged: picture beauty wallpaper blue moon wolves.